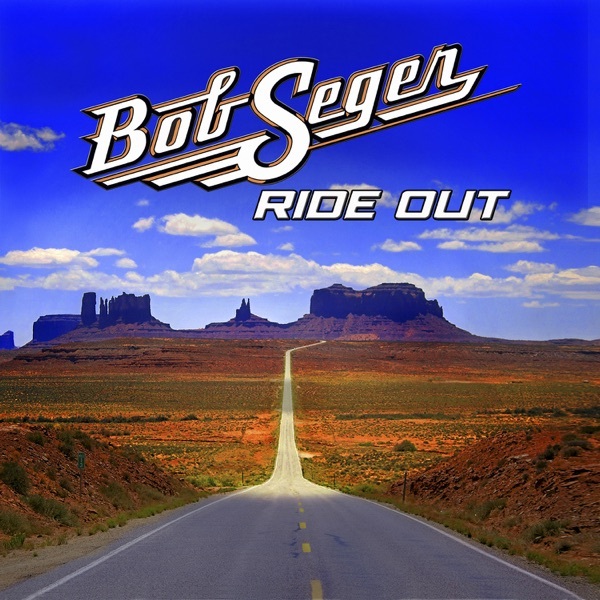 When you hear the name Bob Seger, it's fair to picture your kooky aunt dancing to“Night Moves”at the last family BBQ. But, Jim and Greg say there's more to this Detroit rocker. Now with his 17th album, this elder statesmen is having a real impact in terms of influencing sounds for his neighbors to the south in Nashville. Think Zak Brown and Travis Tritt. So, what do we hear on Ride Out? 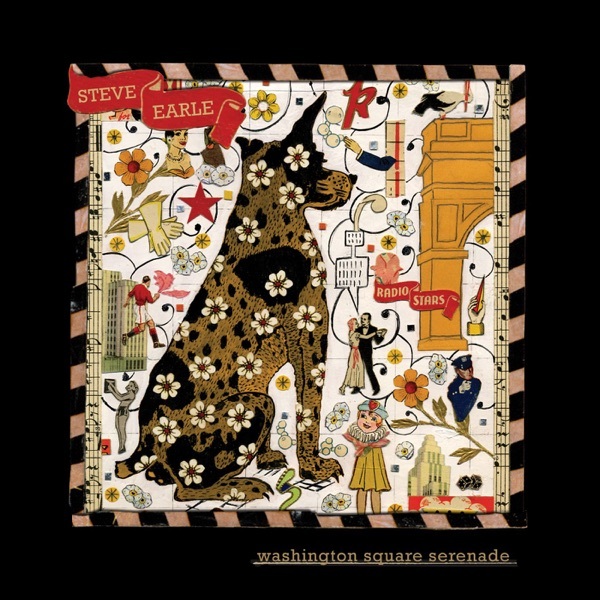 In addition to some noteworthy covers of songs by Steve Earle, Woody Guthrie and John Hiatt, he really lets his personality shine through on his own material. But, while this artist deserves the respect of you youngins, this isn't a must-own according to Jim and Greg. They say Try It. The Rolling Stones made headlines this week after inking an exclusive recording deal with Universal Music. This has prompted speculation that the Stones are planning to leave longtime label EMI, which is restructuring under new ownership. This would be one of many big name acts rumored to be headed for the hills, including Coldplay and Robbie Williams. Paul McCartney and Radiohead have already fled, and the potential loss of the Stones catalog could cost EMI over $6 million. New CEO Guy Hands refuses to express concern, but Jim and Greg predict that the music industry may come down from the six major labels it had at the turn of the century, to only three. Singer/songwriter John Stewart passed away earlier this week at the age of 68. Stewart penned The Monkees' classic tune "Daydream Believer," but many listeners may not know about the huge song catalog he left behind. He recorded nearly four dozen solo albums and helped to create what we now know as "Americana." In addition to influencing artists like Lucinda Williams, Steve Earle and Roseanne Cash, he was idolized by Lindsey Buckingham, the Fleetwood Mac member who teamed up with him and Stevie Nicks for Stewart's hit single "Gold."